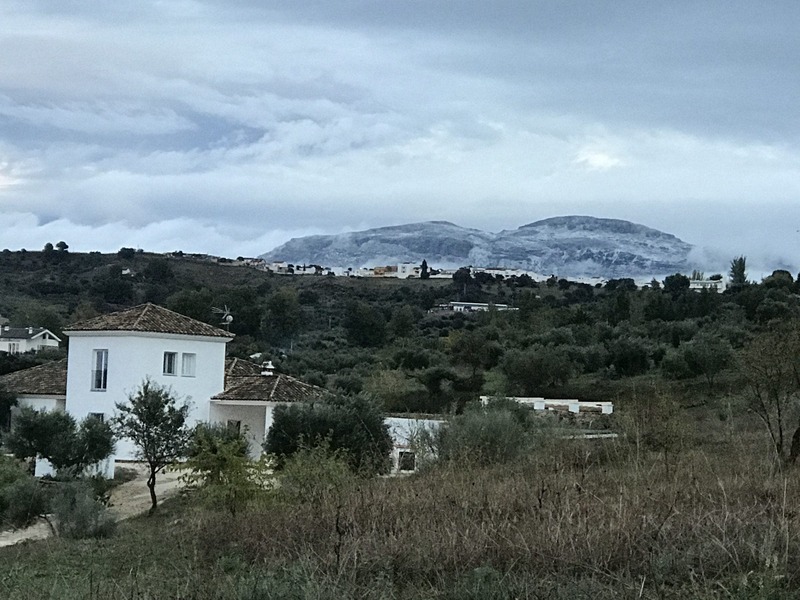 THE Sierra de las Nieves between Ronda and Marbella received a light dusting of snow today. 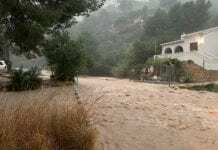 Hailstones meanwhile fell all around the serrania de Ronda while locals reported temperatures dipped during the afternoon to 3-4C. They are expected to drop to below freezing tonight in the mountains. Granada and Jaén have been put on yellow alert for snowfall for Sunday. The warning is in place until 9pm. The first snow also fell in the ski resort of Pradollano in the Sierra Nevada. The Granada resort also turned on its ski cannons for the first time.